For many, it seems an easy task and in the worst case, even silly. But choosing the cushions of your sofa can be the point of personality, the character of the decoration of your room or room. There are those who dispute the utility or practicality of them, but the truth is that these elements as well as decorative help to provide better comfort when sitting down to chat with friends or family, or to rest. To choose them you will have to take into account these eight tips below. Many blogs and decoration experts agree that you should choose maximum two cushion colors if the base is neutral, that is, the sofa has a plain or light upholstery. This is advised to get more prominence to the cushions and look harmonics in the room. But there are those who dare to contrast three and even the palette of primary and secondary colors. It is a tendency to combine the cushions of the room with different shapes or geometric patterns and play with the sizes of it. Maybe I can steal a bit of prominence, but it will certainly give dynamism to your room. 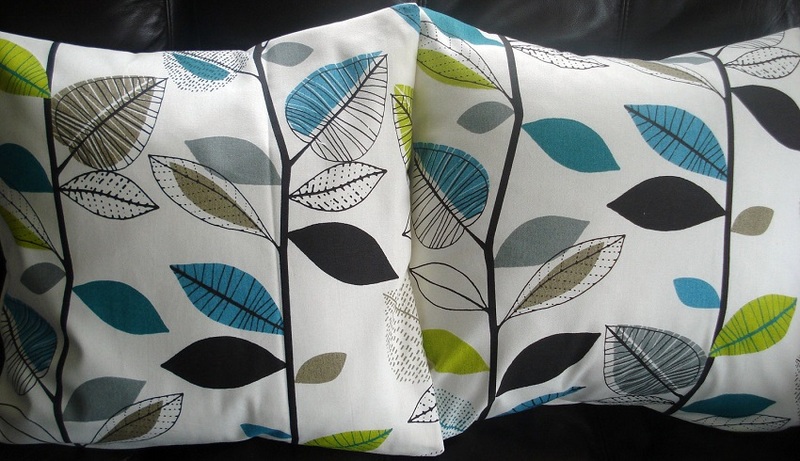 Nature prints and relaxation symbols are widely used in neutral tone environments to harmonize and invite relaxation. Depending on what you are looking for in your living room, these elements or symbols can be decisive for one thing or another. 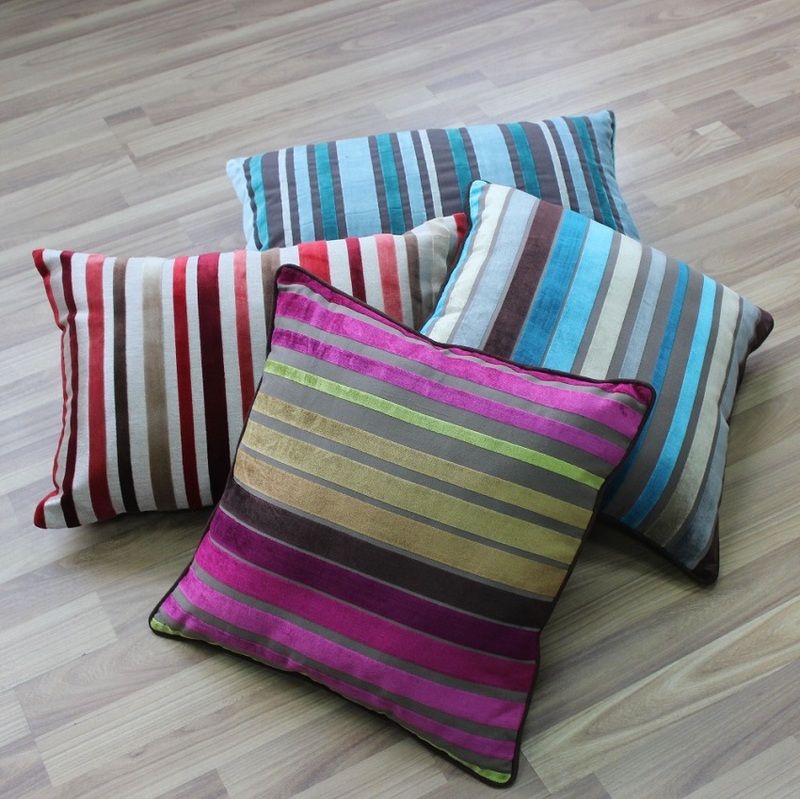 Stripes, whether horizontal or vertical, do not go out of style on cushions. These also bring dynamism to your room, but without stealing much prominence, as long as you seek to harmonize with colors and layout. 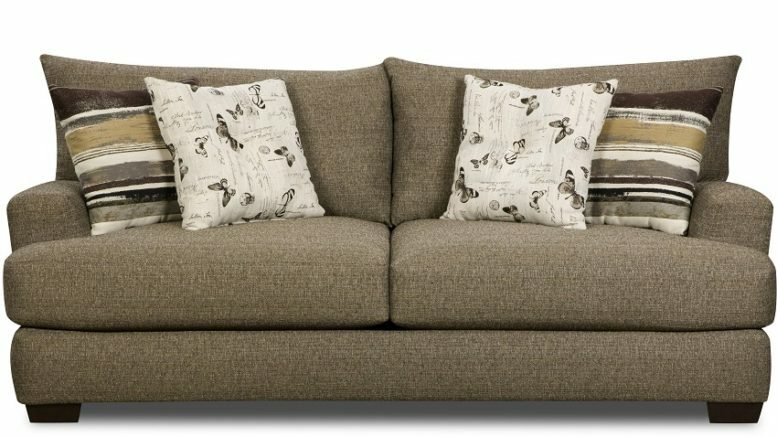 Comfort is important in the cushions you choose for sofas in your living room. There are several types of fillers. The most used to provide this state of comfort is cotton that is soft to the touch, breathable and if you choose to be hypoallergenic, it will fulfill its function well in people with allergies. A bit more sophisticated but certainly with much more comfort, the feather-filled cushions maintain firmness while offering warmth. 7. If, on the other hand, you prefer softer cushions that are more resistant to the sight and that retain their shape to harmonize the decoration of your living room, cushions filled with artificial fibers come in handy. Although they are recommended for outdoor use, inside the house they fulfill their function beyond the decorative one. 8. And finally, eclecticism is the key word in many decorative environments. Making a perfect contrast or combination of trends with plain and patterned fabrics can give you the person you are looking for at that high point of your home. 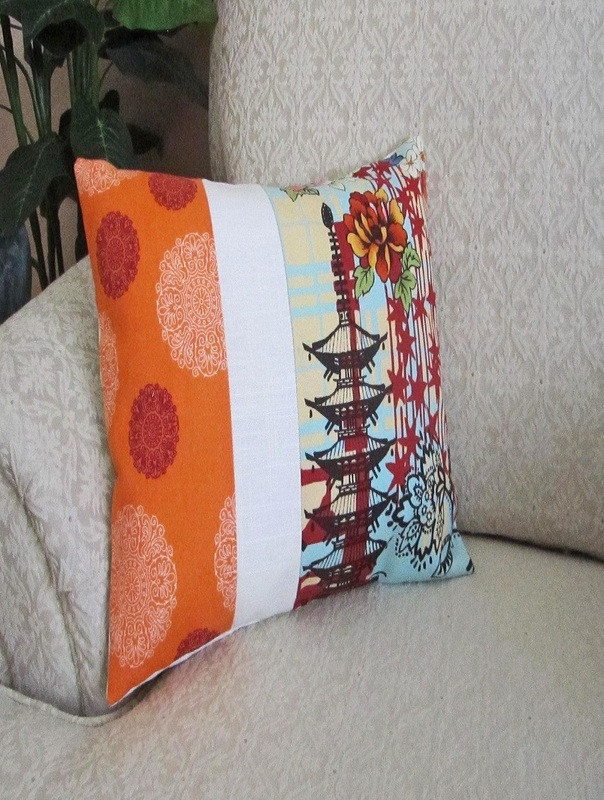 Combine, inspire and choose the cushion that will make the difference beyond being a decorative element. 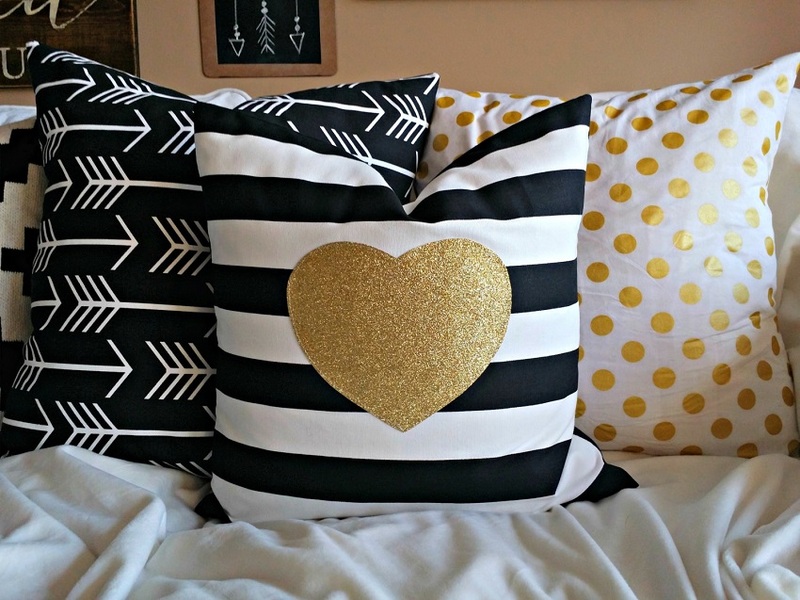 Be the first to comment on "8 tips to choose the best cushions for the sofa"